Meta: What will self-driving cars do to cities? What will self-driving cars do to cities? Filed under AI and Entrepreneurs. Published: 24 Aug 2017 by Jon Williams. Follow me on Twitter. 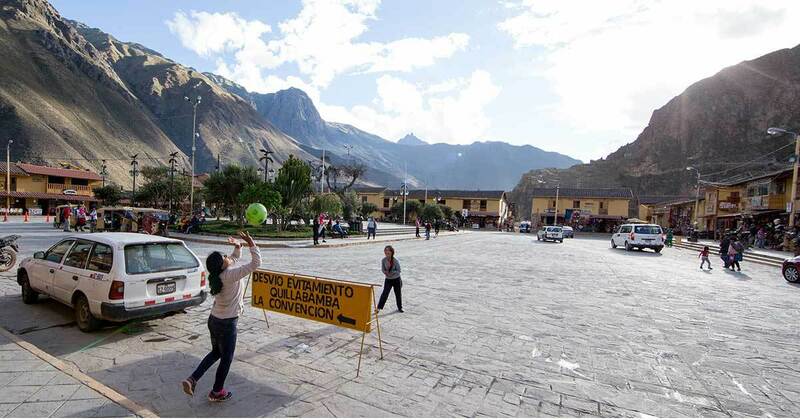 The share image for this article: Some kids playing in the main square of Ollantaytambo, Peru. Beautiful stop on the way down Sacred Valley from Cusco to Maccu Pichu.